Not only do we provide high quality design solutions, but we are also proud of our comprehensive portfolio of dental technology and equipment. Curran Dental offer products and technologies from the world’s leading manufacturers. Additionally, our dental equipment service offers impartial advice to help you select the equipment best suited to your exact needs. We provide furnishings such as chairs and treatment centres, day-to-day essentials like autoclaves, as well as advanced x-ray equipment to keep your practice moving. We can also lead you hand-in-hand into the new era of digital dentistry. With smart technology, you can take your patient care to the next level. 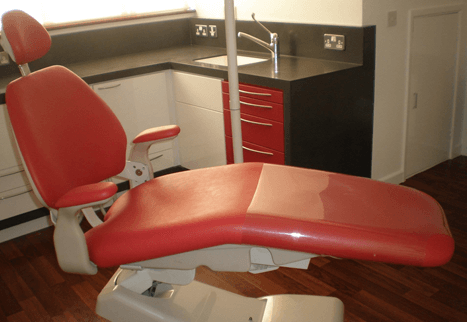 Equipment providers for a fully furnished practice. Stockists of extremely reputable manufacturers, technology, and products. Advanced digital dentistry technology and x-ray equipment also available. Day to day essentials to ensure a smooth transition into a working practice. Options suitable for all needs and budgets. 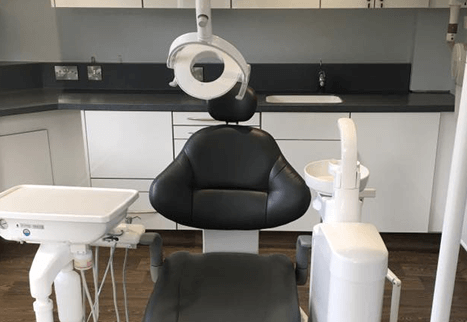 Our services do not just extend to designing and fitting your practice, but also encompass the supply of equipment needed for effective dental procedures. 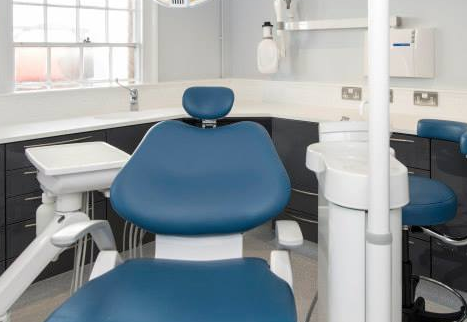 With furnishings such as stools, treatment centres, and chairs forming part of our dental equipment range, we can ensure a seamless transition to working in your new practice. What’s more, reliable, high-performance air compressors and autoclaves are also available from Curran Dental – offering you every tool you could possibly need to provide the best possible dental treatments to your patients. Furthermore, we also supply state-of-the-art dental technology such as digital dentistry, 3D imaging, and superior x-ray equipment. Introduce your dental practice to the future of modern dentistry and furnish your surgery with some of the latest in healthcare technology. Streamline your patients’ care, communicate their treatments in detail, and deliver exceptional procedure plans with our revolutionary digital dentistry tools. 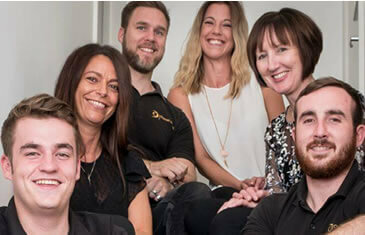 Move with modern healthcare by introducing digital dentistry available from Curran Dental today.